Home / Scents / Tuscan Blood Orange Pacifica for men and women. 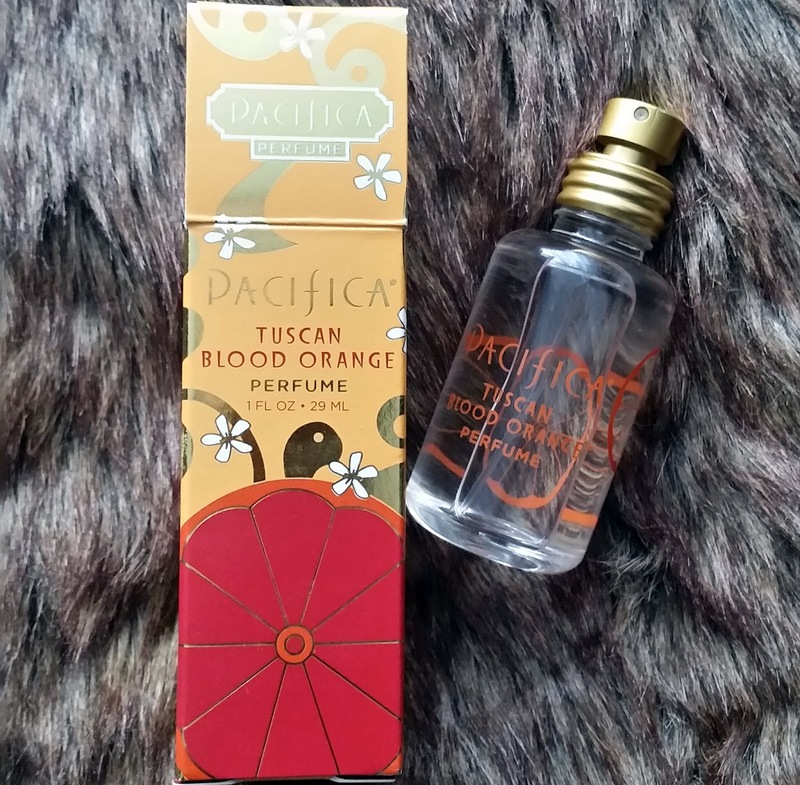 Tuscan Blood Orange Pacifica for men and women. 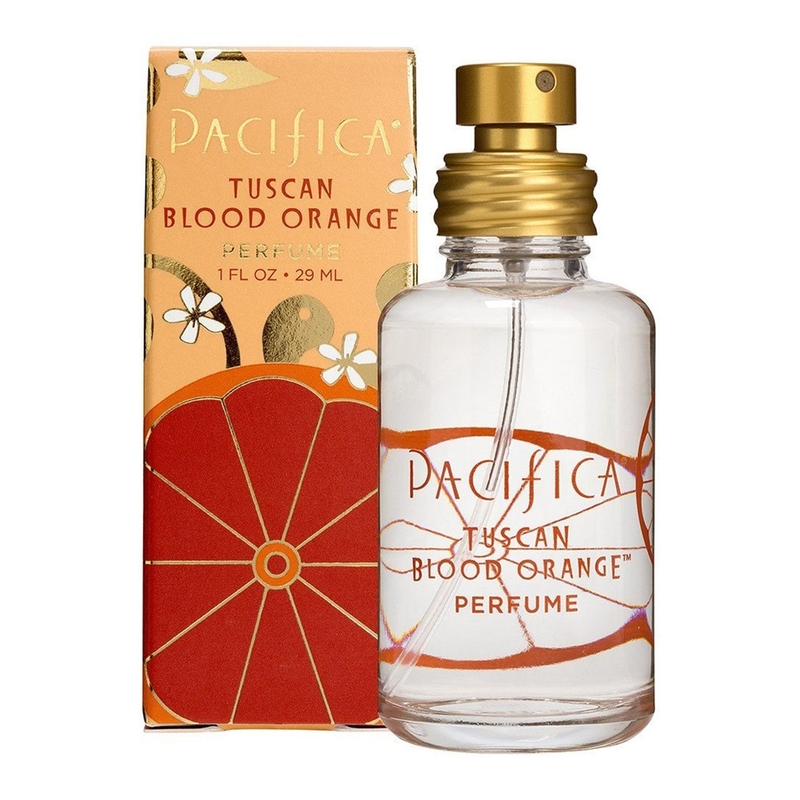 Revive and refresh anytime of your day with one spray of the Tuscan Blood Orange perfume from Pacifica. 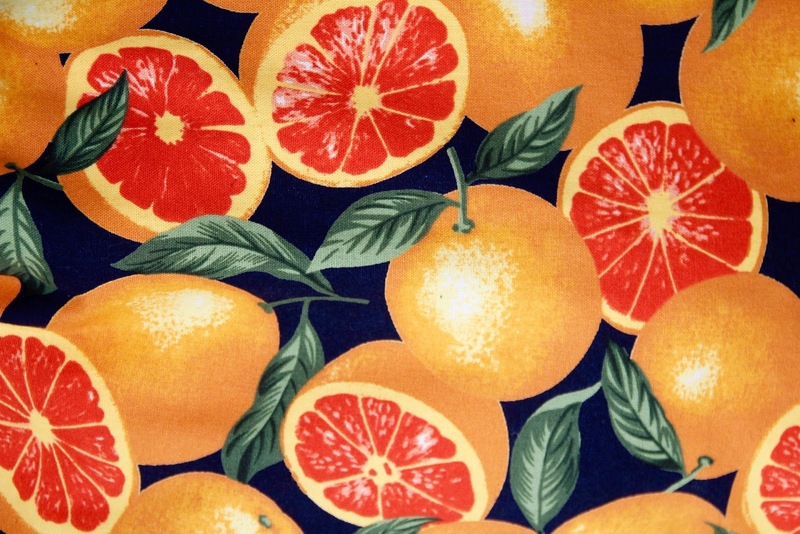 The unique blend of tempting blood orange, loved for its sparkling juicy raspberry and strawberry notes, interacts with spicy and sweet Italian mandarins in this intoxicating blend. Pacifica's scents are blended with high-quality essential and natural oils, whilst using the best natural grain corn-based alcohol in their formulations. Presented in an eye-appealing box with graphic art, the presentation gives you an idea of what to expect from the scent and Pacifica as a 100% Vegan and cruelty-free brand. All the scents are formulated without SLS, sulfates, parabens and petroleum, giving an option to the scent wearer that hasn't been available before. The clear bottle features simple illustrations of oranges and is accompanied by a gold spray head that delivers an excellent projective dose when pressed. Ingredients in Pacifica Tuscan Blood Orange Spray Perfume 29ml. Remembering that heat activates perfume, applying the Tuscan Blood Orange to pulse points that are present on the wrists, throat, behind the ears and even behind your knees, will maximise any scent when worn. 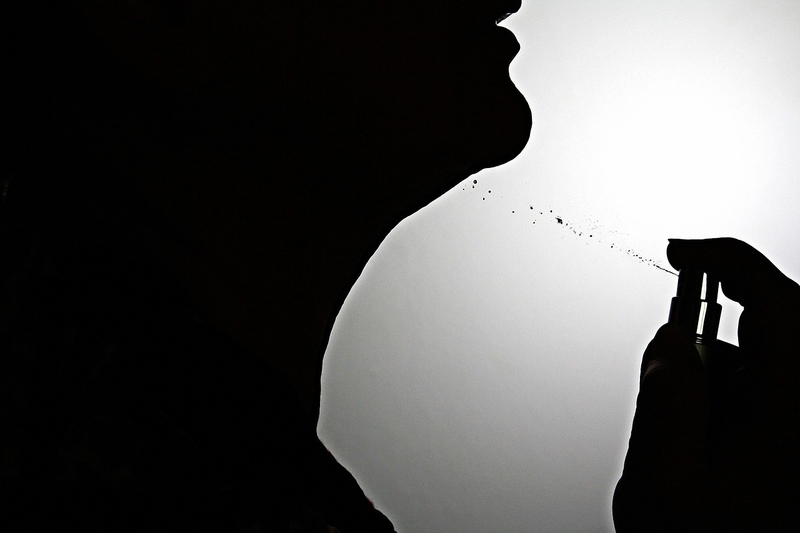 On the first spray your senses will surprised on how sweet the scent presents itself without being sickly or nauseating. Bursting open like you have just cut through a fresh cut orange, the citrus lingers down and dances with the fruits of strawberries and raspberries, presenting a real experience of the juiciest fruit. You will be reminded of the scent between two hours after application, before it becomes close to your skin and lingers softly. A lovely scent to influence your wellbeing when your feeling tired or sluggish during the day and is available in solid form, roller ball, or the bag-friendly 1 FL OZ/29 ML bottle. Purchase the Tuscan Blood Orange or discover more of the Pacifica Perfumes collection, to find a scent you will enjoy to use. X Neil.